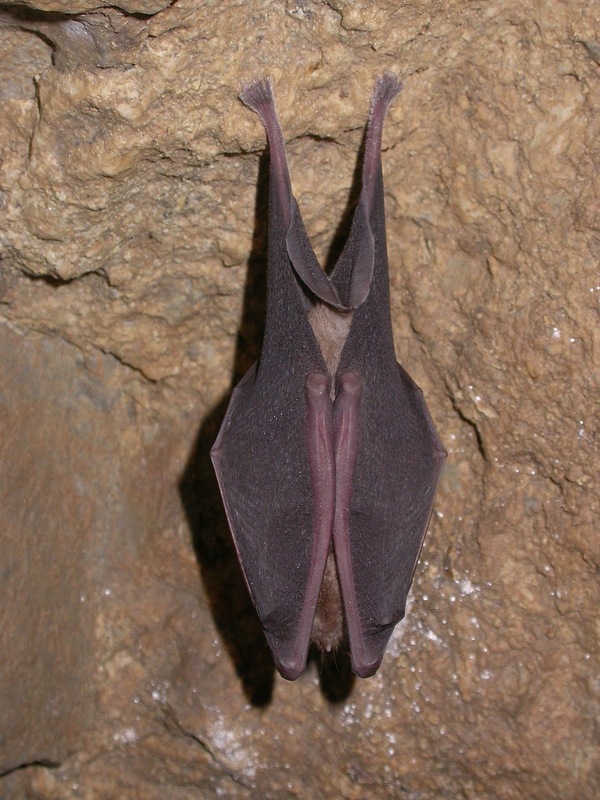 www.maidencombe.net: GREATER HORSESHOE BAT SIGHTED? A very rare sighting of what may be a lone female Greater Horseshoe bat (Rhinolophus ferrumequinum) in a secret location in Maidencombe. The species is rare in the UK and confined to a relatively few sites. A most exciting find.